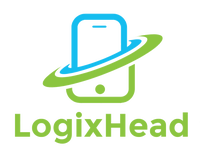 LogixHead Technologies Client Reviews, Rating and Analysis Report. Team is good, great knowledge on mean stack . Amazing quality of work and professionalism. 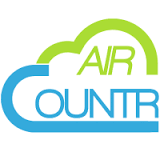 Really impressed by the quality delivered in a stipulated time frame.